Once you have harvested that trophy, the next step is showing it off. 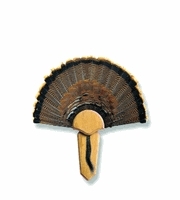 At OutdoorsExperience.com you will find Deer Antler Mounting Kits and Turkey Mounting Kits to fit your needs. 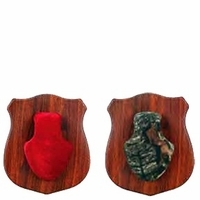 Whether you have a prize gobbler or trophy buck, one of our wild game mounting kits will proudly show him off. Contact OutdoorsExperience.com via email or our toll free number if we can assist you with our wild game mounting kits.